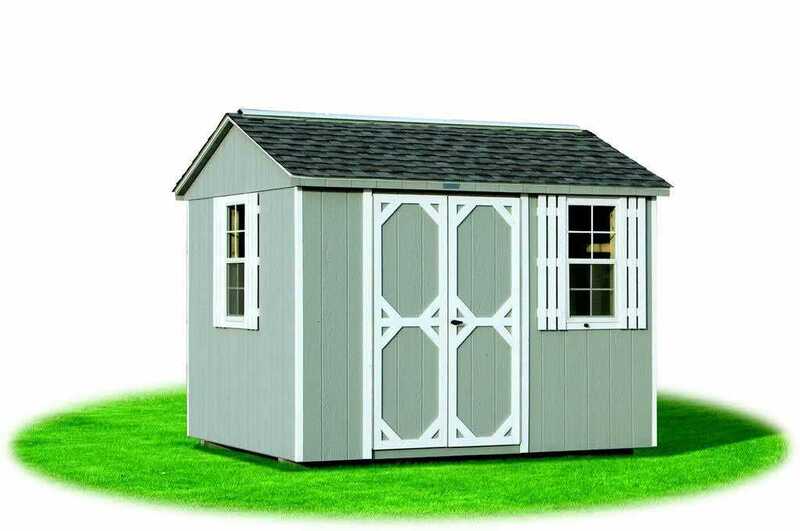 When you don’t have a lot of space to work with in your backyard, and you need a storage shed; this smaller, more compact design may be your best answer. 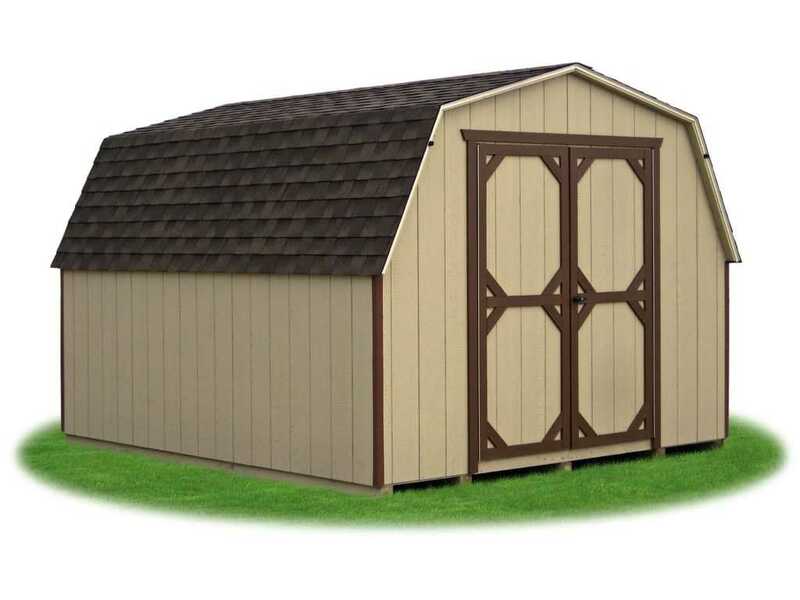 Smaller yards do require less maintenance, but also become cluttered more easily by putting your equipment under makeshift shelters and old tarps while your expensive recreational gear goes unprotected. 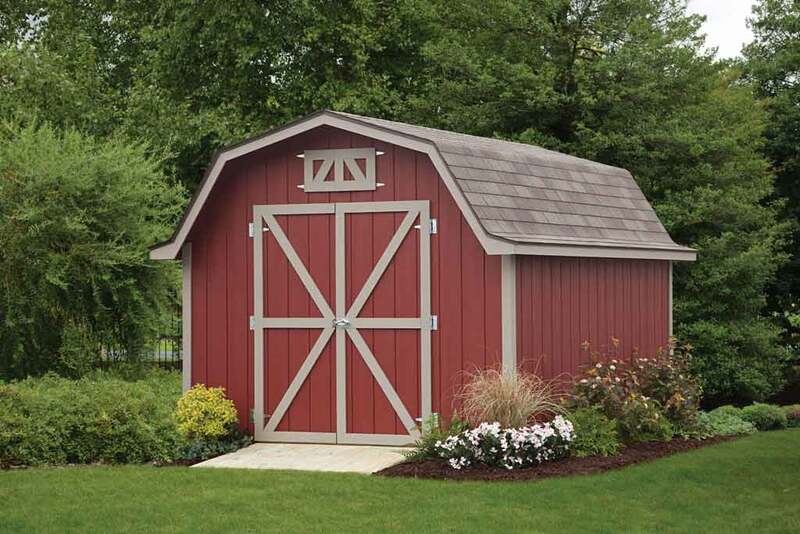 Do you have one of those over filled and crowded garages or basements? 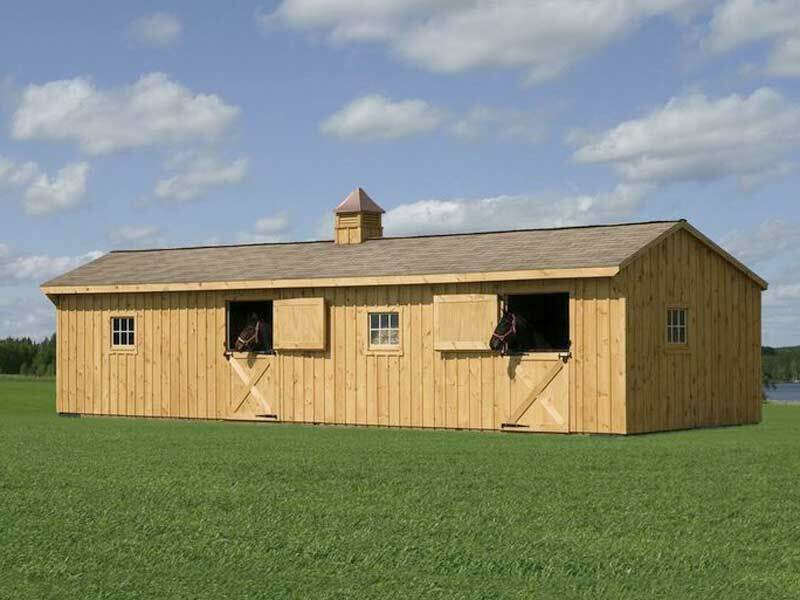 Our 4′ and 5′ Sidewall Mini Barn Sheds can get those items out from under foot, and placed inside reliable protection from all weather conditions. The “low profile” design allows these buildings to fit more easily under existing tree limbs, and because the smaller footprint buildings are low lying, they won’t block your sunset views. 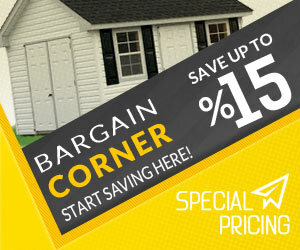 Protect your tools and equipment from damage, or theft from being left outdoors. 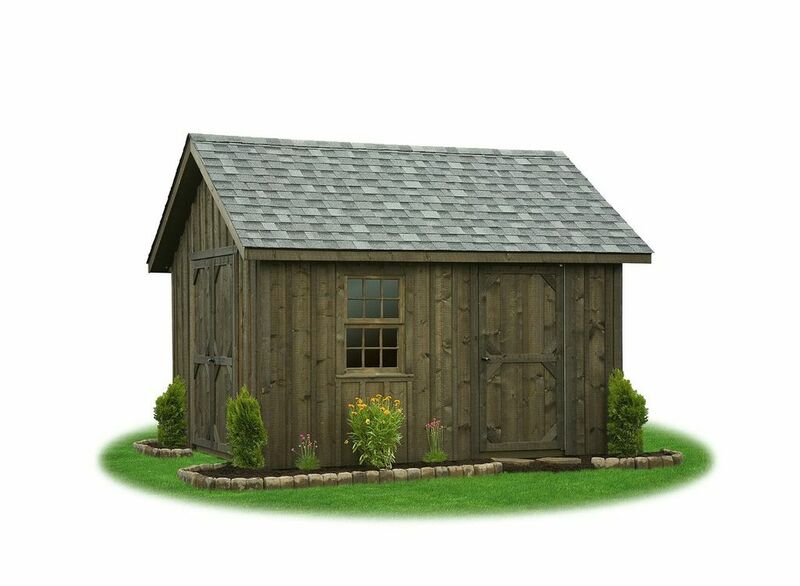 Our Gambrel / Dutch Mini Barn storage sheds are high quality Amish sheds that are built to last and can fill big storage needs at a small price!